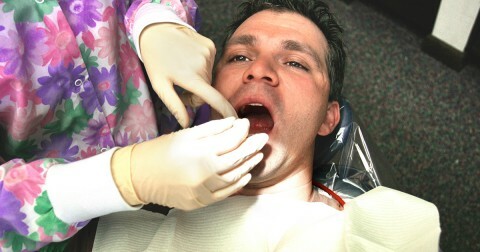 As many as one out of five American adults experiences some level of dental anxiety or fear. If you can’t sleep the night before a dental appointment, or you suffer from extreme nervousness, nausea, dizziness, crying, heart palpitations, or feelings of suffocation before or during your treatment, you’re probably one of them. Severe anxiety symptoms may indicate dental phobia, which is more serious and may require psychiatric intervention or medication. If you refuse to seek help until you are in extreme pain, it’s time to address your fears, and start getting the dental care you need. Pain, which may be a result of a previous negative dental experience. Afraid of dentist drills or other sharp instruments. 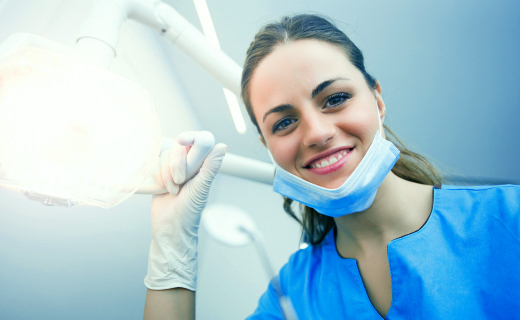 Discussing your fear with your dentist in Peoria is the best way to overcome dental anxiety. Dental professionals understand that people avoid seeking treatment when their experiences have been negative. Most dentists are willing to work with their patients to ensure that concerns are addressed and treatments are as comfortable as possible. If your dentist is not interested in discussing your dental anxiety, find one who is. A conscientious dentist is wiling to explain everything that is happening during a procedure so that you are fully informed and prepared for the next step. If you become uncomfortable or need a break, you can use a predetermined signal such as a raised hand to alert your dentist. With good communication and trust between you and your dentist, your dental anxiety can be greatly reduced, and you won’t experience as much stress before your appointment.